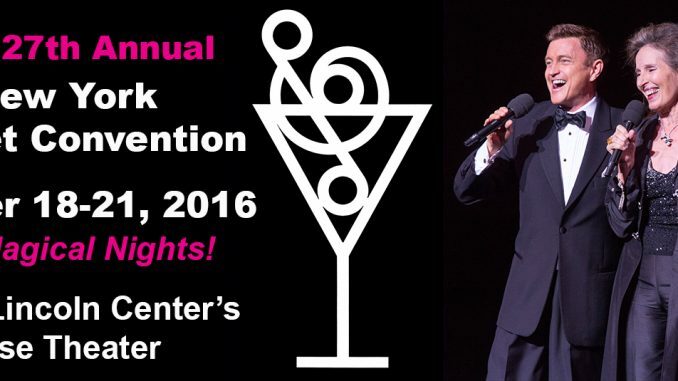 There are 4 magical nights of music at the Cabaret Convention. 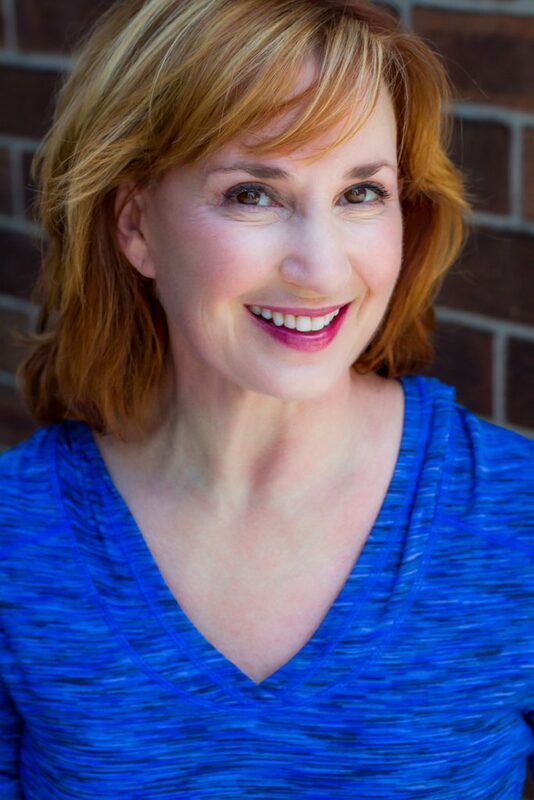 On “Sondheim Night” Thursday, Oct. 19th at 6 pm, Raissa takes the stage with Maureen Taylor and Julie Reyburn to sing a gorgeous trio arrangement of “Pretty Women” by Mark Janas, who will be accompanying them at the piano! Click here for info and tickets. Brandy – Who Started It All!